LC Systems joins the District of Columbia in going green. Through legislation, tax credits, and other initiatives the District government is encouraging the use of environmentally-friendly – or “green” – practices. 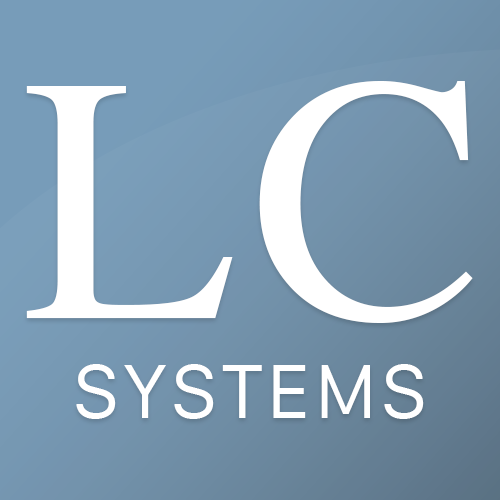 LC Systems has been environmentally friendly for years and is invested in the environment. We have lowered our energy needs by utilizing energy-efficient light bulbs and turn off our computers when not in use. LC Systems uses recycled paper, and properly disposes toxics, such as copier toner, packaging and sending them back to the manufacturer. LC Systems has reduced office waste by photocopying on both sides of the paper, using the blank side of printed material for creating draft documents, and e-mailing reports instead of making printed copies. We work in a ‘create a reuse and recycling culture’ by setting up a workplace recycling system for paper, plastics, aluminum, and glass. LC Systems has worked very hard to reduce our environmental footprints, save money, and earn consumer trust and stakeholder confidence.